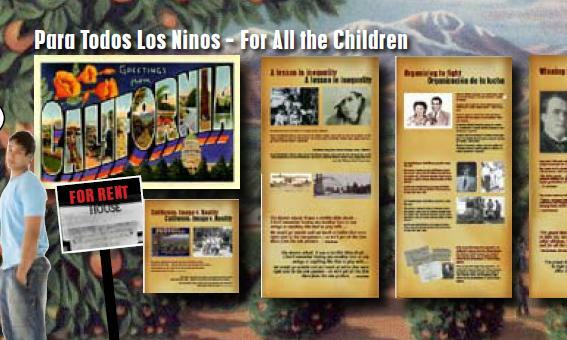 Many people know of desegregation as it happened in the American South, but this exhibition shares the story of the landmark struggles of Latino families in Southern California almost ten years before Brown v. Board of Education. 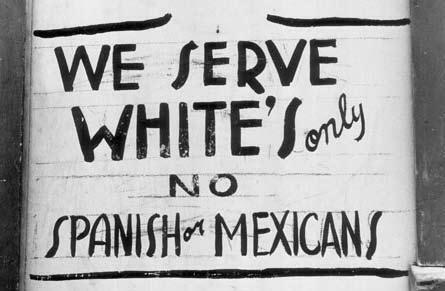 Para Todos Los Niños - Fighting Segregation in California, which premieres at the MOT, shows the history of segregation and discrimination in California that targeted all non-White citizens, in housing, jobs, and schools. Sandra Robbie, writer and producer of the Emmy winning documentary Mendez vs. Westminster: For All the Children/Para Todos los Ninos. The Museum of Teaching and Learning (MOTAL) and the Center for Oral and Public History at California State University, Fullerton. Become a sponsor and join the Honor Roll!